Born on April 11, 1952 in Fort Belknap, MT to Joseph and Elsie LeDeau, Billy was raised in Great Falls in a large loving family. In his youth he loved all the adventures he had with his brothers and sisters taking day trips to Belt, having barbecues, and swimming. He married Saya Baker, and although this marriage ended in divorce, he found love again with Gloria Lopez. All in all, he was blessed with eight wonderful children. After a stint in the U.S. Marines, William worked for the Forest Service as a firefighter until it became too difficult. He finished out his career working in construction as a laborer. A diehard Dallas Cowboys football fan, Billy never missed a game. He put his family first and cherished the times spent together. Survivors include his daughters, Billie LeDeau, Tina and Andrea Lopez; sons, Joseph F. Lopez, Jaxs Jale Baker LeDeau; Jason Lopez; sisters, Velma LeDeau, Wilma Lopez, Rose Sorenson, Jenifer LeDeau, Joleen LeDeau, Janene LeDeau; brother, Martin LeDeau. 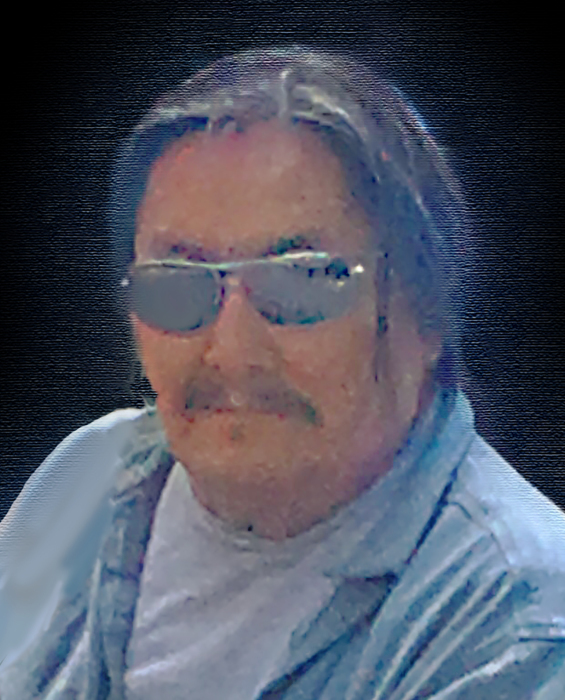 Those who have preceded him in death include his parents; daughters, April Ann LeDeau and Baby Juanita LeDeau; son, William Dean LeDeau.